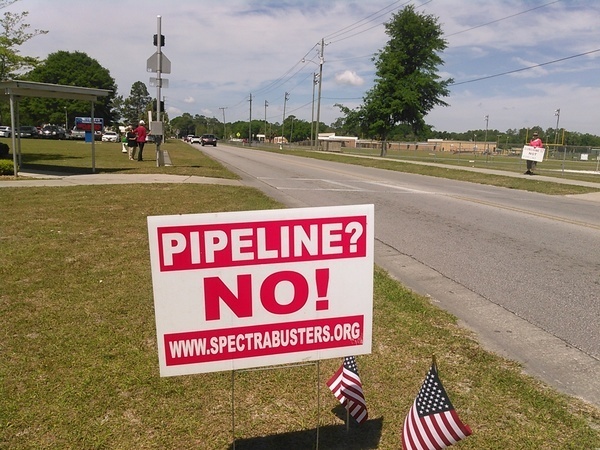 The financial press amusingly tries to spin Kinder Morgan’s suspension yesterday of its Palmetto petroleum products pipeline as a positive. 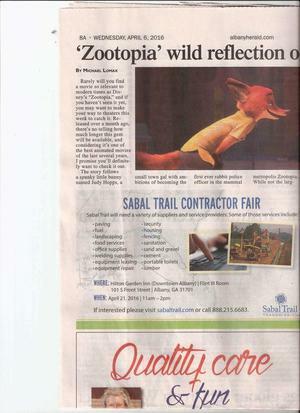 Meanwhile, Sabal Trail still needs stopping even after the historic win in the Georgia legislature, and remember KMI is in bed with Sabal Trail on on the Jacksonville Expansion Project (JEP) from Suwannee County, FL to Jacksonville, FERC Docket No. CP15-144. The pipeline companies want rehearings, apparently because they don’t like the restrictions the FERC order put on them, so maybe we’ll actually see a rehearing. 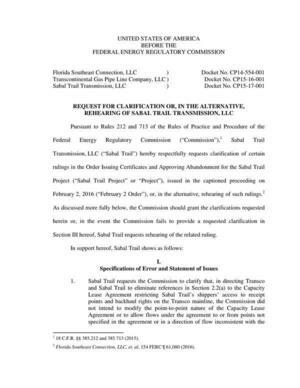 The other four rehearing requests all don’t like what FERC certified Sabal Trail to do, and some have new reasons beyond what was in the FEIS or the docket beforehand. Poor FERC! Nobody likes your Order! How about stop permitting new fossil fuel projects and promote renewable sun and wind power instead? 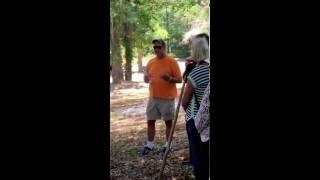 Dougherty County actually read what Sabal Trail is offering and is horrified. One vote could have stopped this. One vote could vote out one or more of the four who voted for. Thanks to Roger Marietta for fighting on. 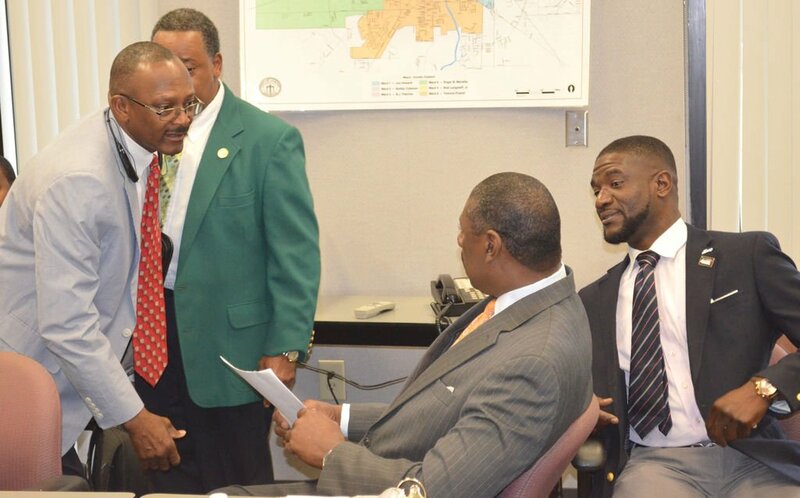 The Albany City Commission voted 4-3 at a called meeting Tuesday morning to accept a $165,000 payment from Sabal Trail Transmissions for five easements on city-owned property. 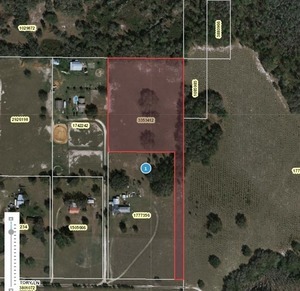 The health of the people and the water of the state of Florida are being auctioned off by a block of elected politicians backed by big oil company lobbyists. And our House representative is one of them. 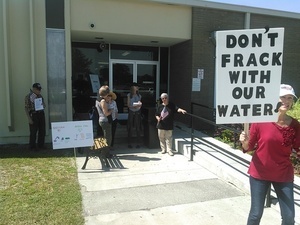 September 17, the Florida League of Women voters called a town hall in the Orlando area to address public concerns over industry plans to practice hydraulic acid fracturing on our fragile limestone aquifers. 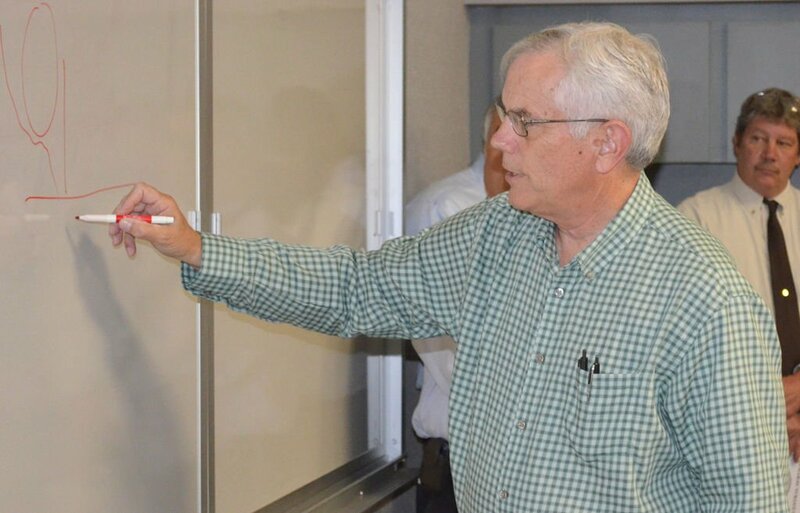 Not coincidentally, HB 191, and SB 318, bills that call for preempting Home Rule laws, for the express purpose of greasing the skids for fracking in Florida, were quietly introduced that same day by Rep Ray Wesley Rodrigues, Ft. Myers and Senator Garrett Richter, Naples.